A "super agency" that would be created by the Doug Ford government according to leaked documents could do "real harm" to elements of Ontario's health-care system, says a former deputy health minister for the province. 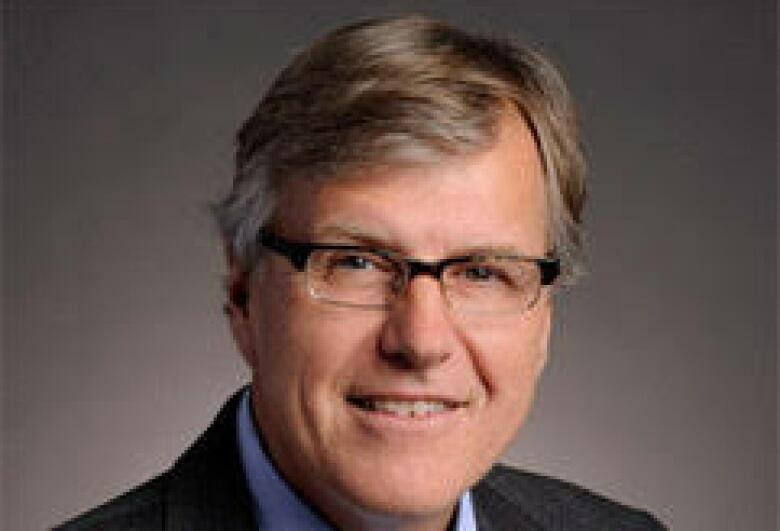 Bob Bell, also a former cancer surgeon and former president and CEO of the University Health Network, says he is very concerned about draft legislation that would overhaul Ontario's health-care system. The bill was leaked to the NDP and released last week. If implemented, the bill could negatively impact the care of cancer and organ transplant patients, he said. "This is well-drafted legislation. It's got some very good elements to it, in my opinion. But there are elements here that haven't been discussed, like super agency, that offer real harm. And I think Ontarians need to be aware and comment on that," Bell told CBC Radio's Metro Morning on Tuesday. Bell said the legislation appears to be "fully baked," which means the Ford government appears to have made a number of decisions about the future of health care without consultation. On Monday, the NDP released a second set of documents that appear to show the draft legislation is a "done deal." The bill itself, called the "Health System Efficiency Act, 2019," would centralize health-care services. 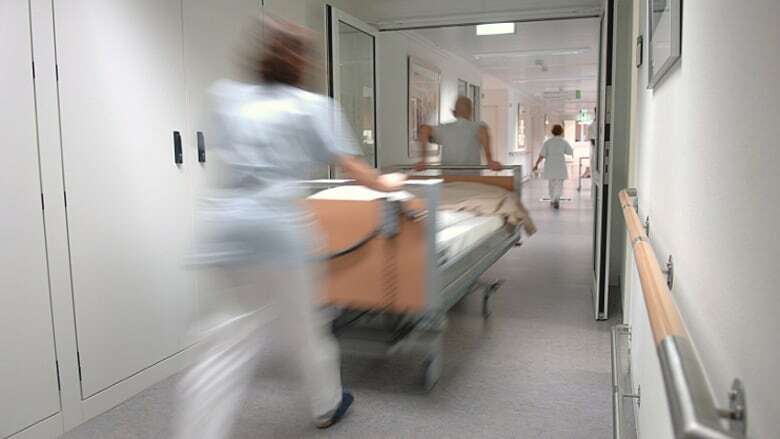 Both sets of leaked documents show the government is creating a health "super agency" that would be in charge of managing health services, quality improvement, patient relations, digital health and tissue donation and transplants, among other responsibilities. The draft legislation would allow the government to roll a number of organizations into the super agency. These organizations include Cancer Care Ontario and Trillium Gift of Life Network, as well as eHealth Ontario and local health integration networks. The networks are responsible for delivering home care, and one document warns of a risk of service disruptions. Under section 40 of the bill, the health minister could make an order to fold those organizations into the super agency, "transferring all or part of the assets, liabilities, rights and obligations" of the organizations to the agency. Bell said he is "very concerned" that the list includes Cancer Care Ontario and Trillium Gift of Life Network because both government agencies play a large role in the care of cancer and organ transplant patients. Cancer Care Ontario, which is governed by the Cancer Act, is the province's principal advisor on cancer. It also manages kidney care service delivery in Ontario and takes part in an access to care program. And it measures wait times to cancer services. The Trillium Gift of Life Network, for its part, is responsible for planning, promoting, coordinating and supporting organ and tissue donation and transplantation in Ontario. If the agencies were to be subsumed by the super agency, the priorities and needs of cancer and organ transplant patients could be lost in the bureaucracy, Bell said. "I think patients want high-quality care. I think patients want providers who can do their job without bureaucratic interference," he said. Bell said the "bureaucratic super agency" would have a CEO and a board of directors, but few details are available. "We just don't know anything about it at this point. And importantly, we don't know why. What problem are we trying to fix? Cancer care in this province, organ transplant care in this province ain't broke. It doesn't need to be fixed." The legislation would also repeal the Cancer Act. Bell said the Cancer Act says cancer services need to be carefully planned in Ontario. 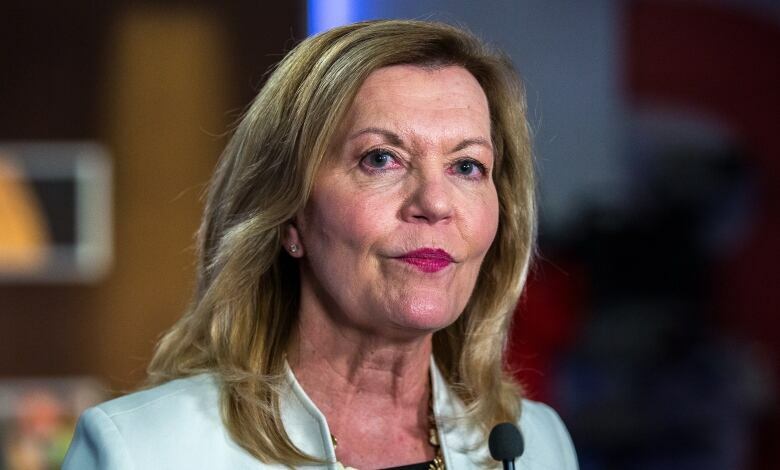 Ontario Health Minister Christine Elliott, however, denied on Monday that decisions about the health-care system have already been made and she claimed she was not made aware of the most recent document released by NDP Leader Andrea Horwath . "In fact, the document she released today was an internal, non-partisan, public service document which I have never seen," she said on Monday.